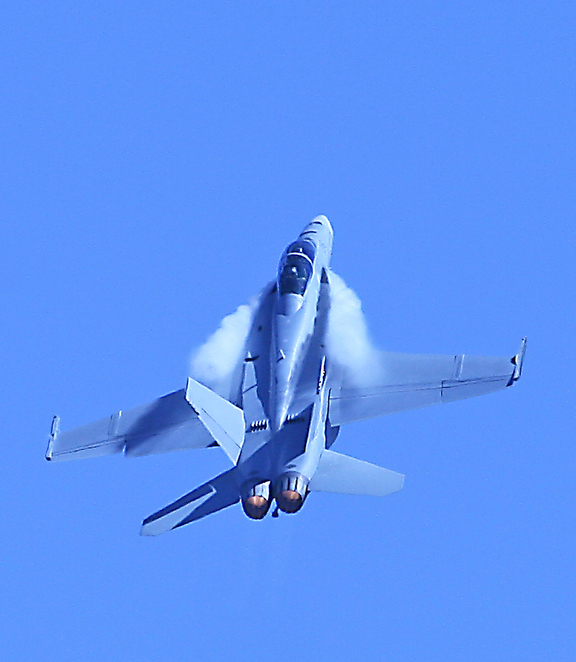 The biggest airshow in Australia and one of the top five in the world will be the 2019 Avalon International Airshow and Aerospace and Defence Exposition. It will be held from 1-3 March 2019 at Avalon Airfield, near Geelong. The exhibition opens to the public at 2.00 pm on the Friday 1 March, culminating in a spectacular night flying display. Extreme aerobatics are a feature of every Avalon Airshow often by international pilots. 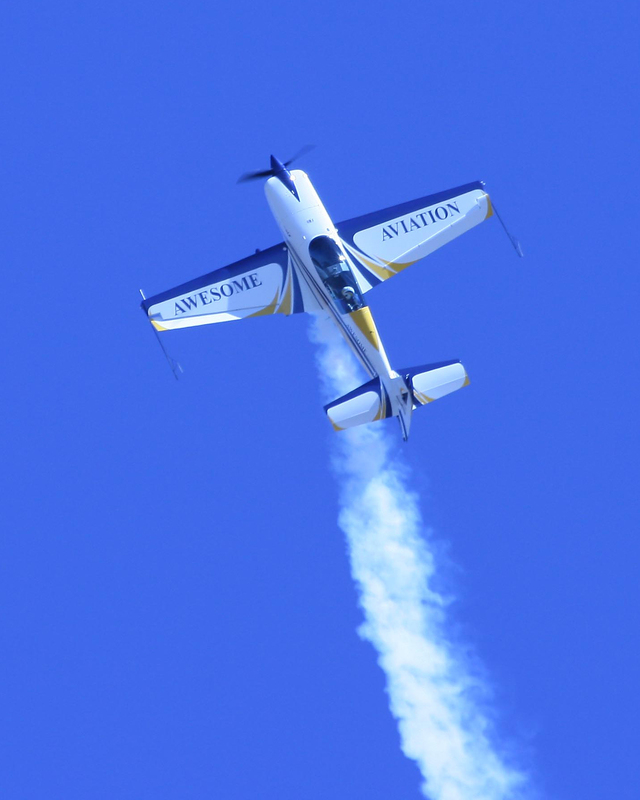 Spectacular flying displays are held on the Saturday and Sunday. They feature extreme aerobatics, fast and noisy jets, vintage warbirds and host of other not to be missed events. A RAAF Super Hornet heading for the heavens faster than a homesick angel. Its twin afterburners glowing even in bright sunlight. 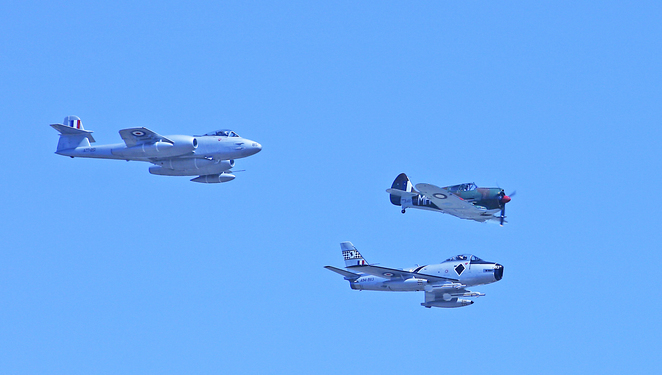 Warbirds of a past era are very popular. Here we see a WW2 Boomerang, a Gloster Meteor and a CAC Sabre. 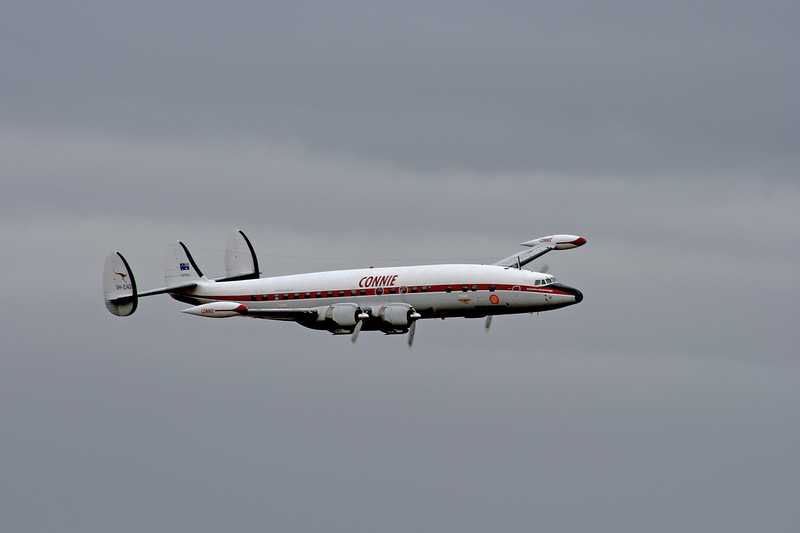 Very rare aircraft. A two-hour drive from the Yarra Valley will see you at Avalon joining long queues of cars slowly wending their way into the carpark. What better way to attend an air show than to fly to one. A pryotechnics event is usual at the airshows.Looks and sounds spectacular. The Lilydale Flying School at the Yarra Valley Airfield, out from Lilydale have for many years offered flights to and from Avalon on the Saturday and Sunday. Flying time is approximately 30 minutes each way where everyone has a window seat to view Melbourne's eastern suburbs, the City and Port Phillip Bay. An extra pleasure is to see the long line of cars waiting to get into the airfield on arrival at Avalon. Many aircraft fly into the Avalon Airshow. Piper Cherokee Arrow heading there. For the Airshow period, a second airfield is set up approximately 2 kms from the main airfield and a shuttle bus delivers you right to the entrance gate, where you can purchase your entrance ticket. After the Airshow the shuttle bus delivers you back to your waiting aircraft for a leisurely flight home, initially above the even longer line of cars exiting the car park. A novelity event is usually programmed for each show. 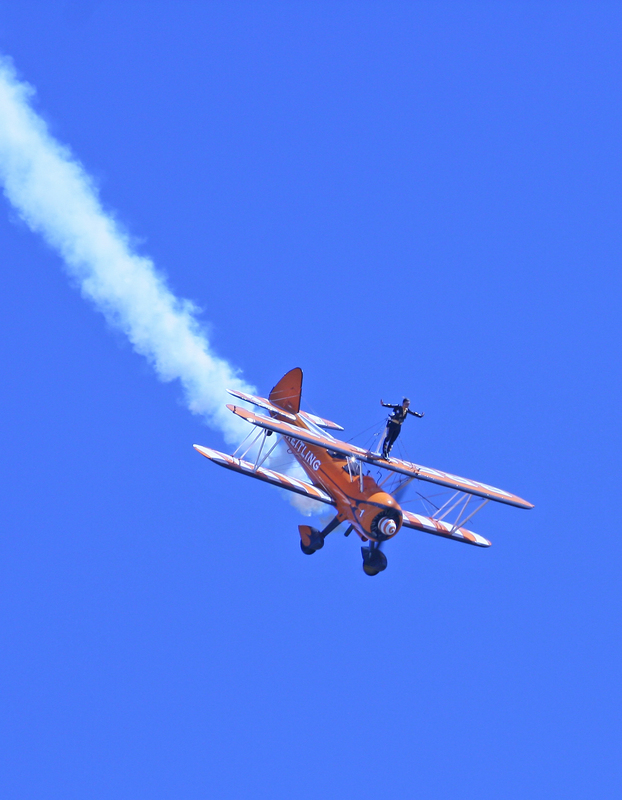 Shown here is an 'wing walking' act with the passenger usually a very brave young lady. Personally I would prefer to pay a little extra and get a seat. The cost? $220 for the return flight. I have made the journey for the last six airshows and on one occasion we took off from Avalon at 5.00pm after the airshow and by 5.50pm I was home in Lilydale enjoying a cup of coffee, trying not to think of the thousands still trying to exit the car park. The aircraft illustrating this article were all taken at previous Avalon airshows and it is not suggested that they will appear at the 2019 show. Tickets to the Airshow can be pre-purchased through Ticketmaster and for flight details contact the Lilydale Flying School on (03)9739-1211.